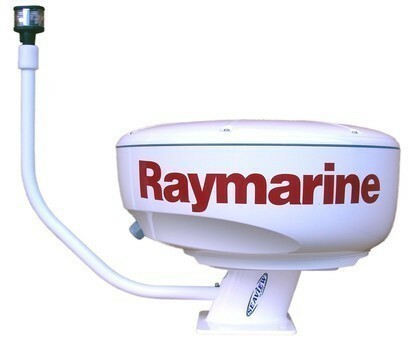 Seaview by PYI is the market leader in designing and building mounting solutions for marine electronics. Working closely with all major electronics manufacturers, psicompany.com offers an innovative range of high quality products for power and sailboats; pleasure and commercial. While we offer a comprehensive selection of standard mounts in a variety of sizes, we also create solutions for custom applications. Seaview products are available through a large distributor and dealer network, and you will also find Seaview mounting systems aboard many of the finer boat manufacturers. Seaview by PYI is dedicated to providing quality products with the highest level of service in the industry!